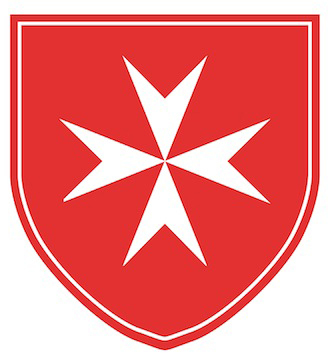 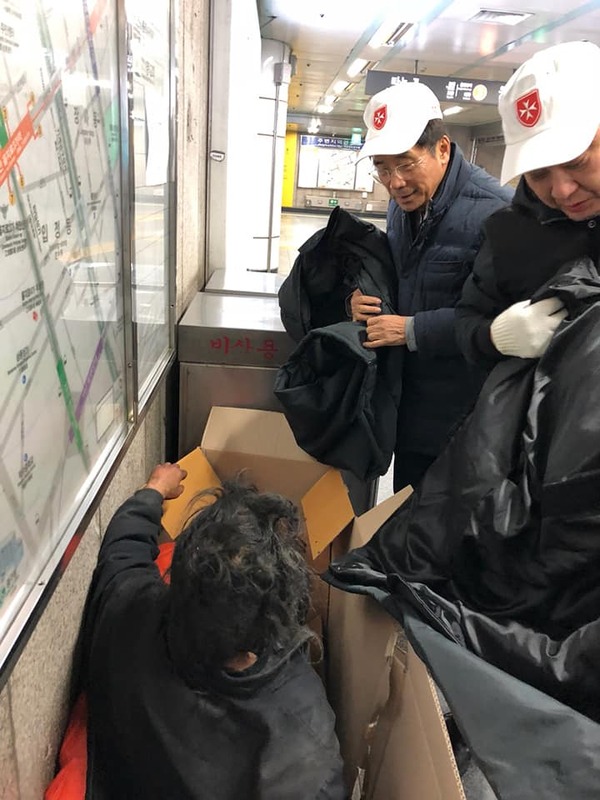 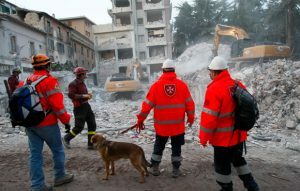 On the 14th of January, the Order of Malta Korea made its fourth distribution of Jacket for Life to the homeless neighbours in the Seoul City Hall area. 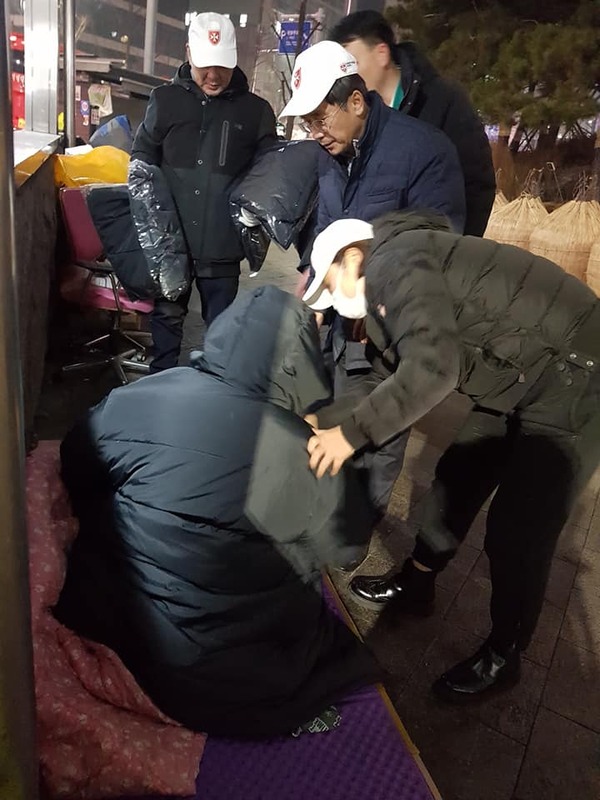 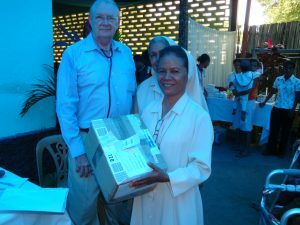 The distribution began at 10pm when there is less foot traffic and the homeless start to gather in the underground pathways. 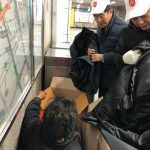 Members personally handed the jackets to each and every homeless individual found and explained and demonstrated the sleeping bag function. 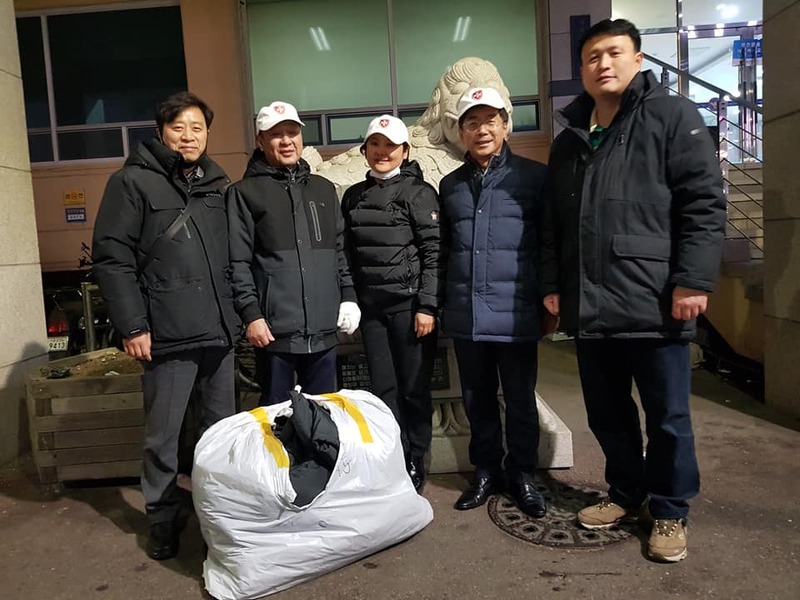 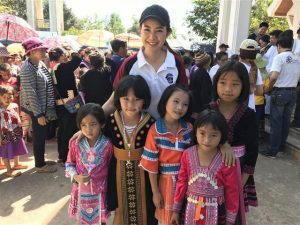 This activity was led and supported by Anna Yura Choi, the project champion for Jacket for Life, and Chancellor Francisco Sungkyun Lim and Treasurer William Yongil Shin joined in for the night. 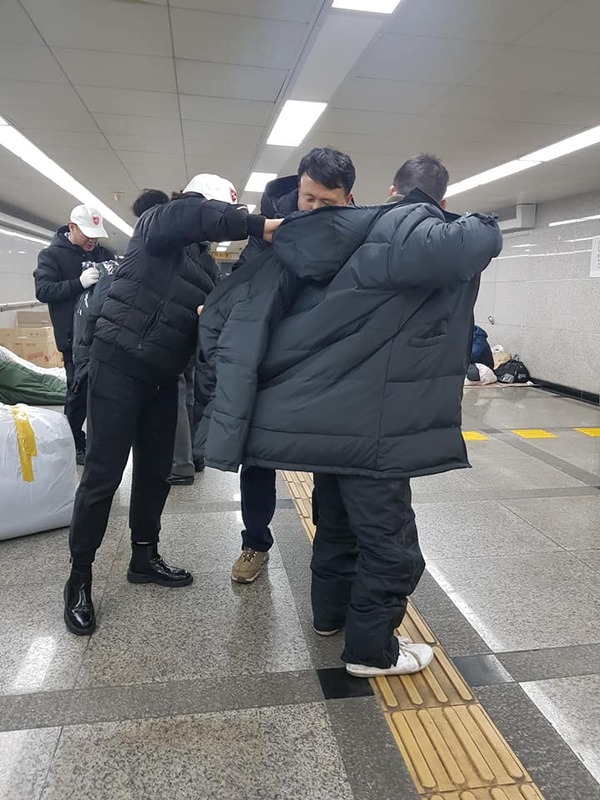 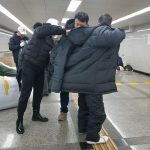 We are also very grateful for the support of the Namdaemun police officers who have escorted our members until the last jacket was safely distributed.